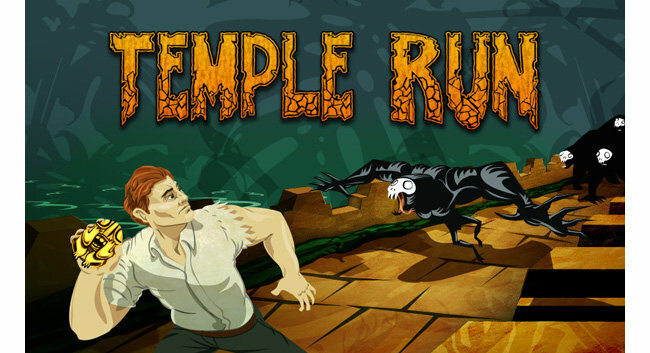 Temple Run racing toward movie theaters? Temple Run, the endless runner game that captured people’s attention nearly two years ago, is sprinting toward the big screen. Warner Bros. is reportedly in negotiations to turn the hit mobile title into a full-blown movie.